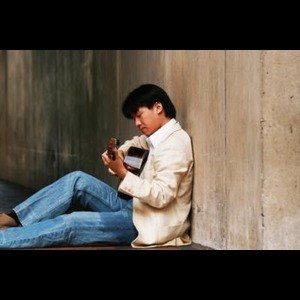 Steve Lin has performed for audiences throughout the United States, Taiwan, Mexico, and Italy in solo and ensemble engagements. 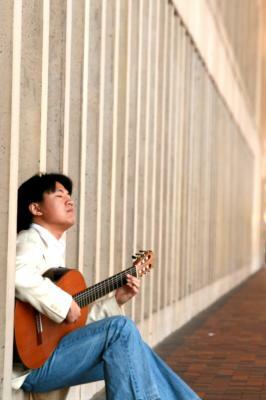 He was the first prize winner at the Boston GuitarFest Solo Competition (2006) and the East Carolina University Guitar Competition (2001). Steve is a recording artist for VGo Recordings has released two albums: "Eliot Fisk Series Vol. 1" (VG1013) and "Imagen" (VG1015). He has been providing music for all kinds of events, ranging from full-length solo concerts to casual background music. In addition, he has over ten years of teaching experience, working with students from ages 6-60 in settings ranging from private (one to one) to public university master classes. 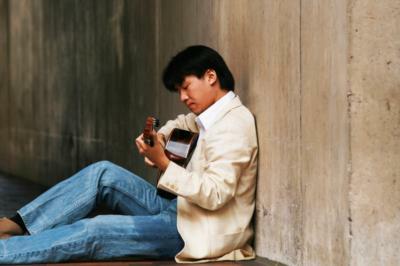 "Steve possesses a natural gift for the instrument and plays with an innate and uncommon elegance. I have delighted in his remarkable growth both musical and spiritual which auger so well for the continuation of the very significant contribution he has already begun to make to the development of our beloved instrument." Please note Steve Lin will also travel to South San Francisco, Belmont, Daly City, Brisbane, Oakland, Sausalito, Alameda, Emeryville, Tiburon, Berkeley, San Bruno, Albany, Mill Valley, Pacifica, Piedmont, Richmond, Corte Madera, El Cerrito, Larkspur, Millbrae, San Quentin, Tamal, Burlingame, San Rafael, Canyon, El Sobrante, Greenbrae, Orinda, San Leandro, San Mateo.